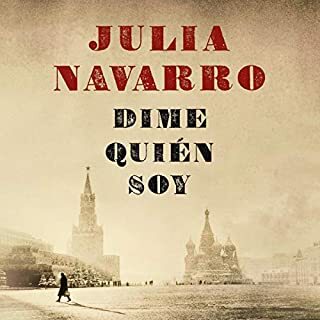 One of the best books I have ever read, highly recommended, this is the second book I read from Julia Navarro and they were both amazing. 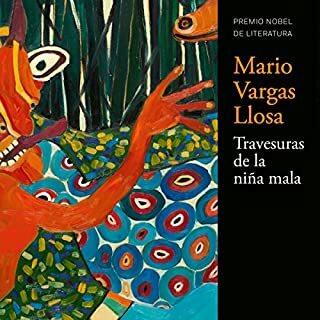 It is definitely a book that I would read again and again. Highly recommended, loved it! !